Sajid Nadiadwala is producing this movie under Nadiadwala Grandson Entertainment Private Limited. UTV has distributed the film, and the film is considered as a hit from the BO numbers. You too must check out Week 2 Earning Report of Baghi. 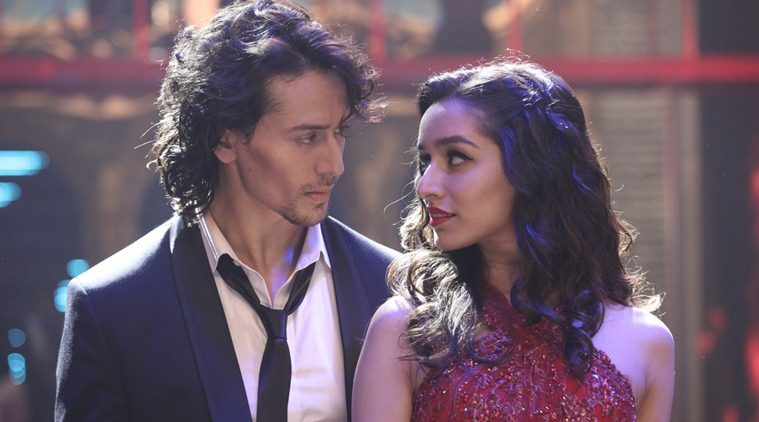 Baaghi came out with a lot of buzz as the film was rumored to be a remake of a Telugu film, Barsham (2004) and also an Indonesian film, The Raid: Redemption (2011). Yes, its true but they managed to pull up few scenes from the movie, and the writers made the script look as fresh as possible. The audience has taken it very well, and the critics too admired the film unit by giving positive reviews. When it comes to the screen count of Baghi, 2750 screens screened Baaghi only in India and 344 screens were present in overseas which is actually a huge achievement for the young Tiger Shroff. He indeed is growing his stardom day by day and look what Baaghi achieved at the boxoffice by the end of week 2. The movie was certified U/A by the censor board, and the action sequence took the breath out of the audience. Everything went well for this 35 crore budget film. Kudos to the entire team and see what this have bagged at the BO down below. The second Friday collections were solid, and the movie managed to bag 2.31 crores and on Saturday, it was 3.17 crore. There was a spike on second Sunday, 3.17 crores. On second Monday, Tuesday, Wednesday, and Thursday, Baghi managed to bag 1.38 cr, 1.21 cr, 1.14 cr and 1.06 cr respectively. Baaghi Total BoxOffice Collections by the end of week 2 ends at 72.42 Crores. Whereas in Overseas, Baghi manages to reach $ 2.94 million [₹ 19.64 cr]. From these numbers, it is pretty much clear that Tiger Shroff is definitely not a new comer, he is establishing himself well. Let’s wait and how his future awaits. baaghi is my fevorite movie..
and tiger sraff is the on of the best actor…and i like his body…i also want to make body like him…..
its a fantastic movie from tiger..